The study warns, “The search for skilled talent—ranked as the No. 1 driver of manufacturing competitiveness by global manufacturing executives —appears to be at a critical level.” How bad is it? Deloitte says the industry will have 4.6 million jobs to fill between 2018 and 2028, but will likely only be able to fill 2.2 million of them. According to Deloitte, manufacturers will have 4.6 million jobs to fill between 2018 and 2028, but will likely only be able to fill 2.2 million of them. The report cites a number of reasons for the gap, including a shortage of people with the right advanced technical skills, the perception that manufacturing jobs are dangerous or dead-end work, and the retirement of baby boomers, who now fill a significant portion of manufacturing jobs. a lack of workers with the right advanced technical skills. No-code/low-code development tools are an ideal way to move employees along the digital curve and also address the lack of programmers with manufacturing know-how. With these tools, employees with no programming skills or background can write useful applications. The tools also let employees with manufacturing skills write the kinds of manufacturing applications that advanced programmers without a manufacturing background aren’t able to write. 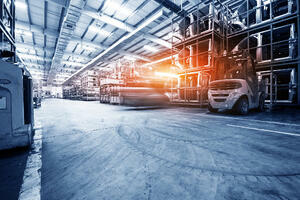 What’s the Best No-Code Development Tool for Manufacturers? 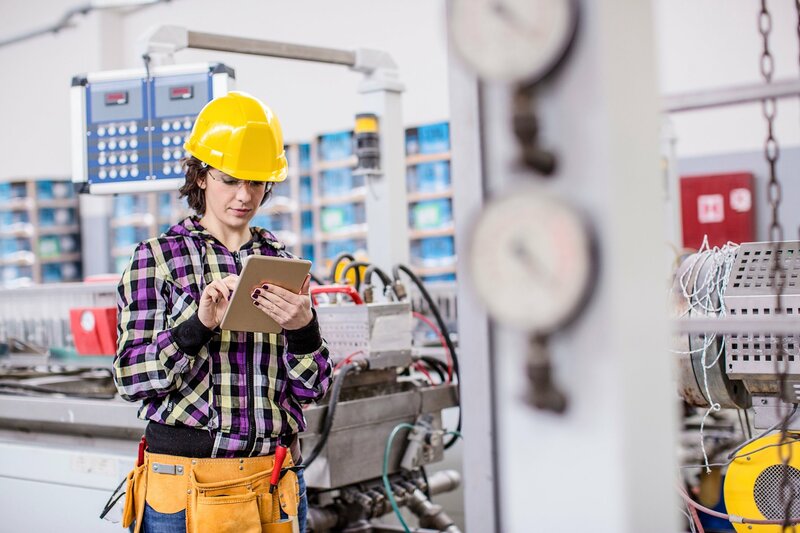 The Alpha TransForm no-code/low-code mobile development environment is ideal for helping manufacturers bridge the talent gap. Alpha TransForm helps business users and developers craft mobile manufacturing apps in minutes that utilize the latest mobile features (camera, GPS, etc.) for fast, accurate data capture. Resulting apps can connect to systems of record and work offline. TransForm truly shines against other packaged manufacturing apps because it does not solve just a single workflow, process or problem -- quick-to-craft TransForm apps can replace virtually any paper form and integrate into any business process. If more development power is ever required, developers can leverage the Alpha Anywhere development environment to rapidly create advanced forms and apps that can easily access and integrate with any database or web service and can exploit built-in role-based security or robust offline functionality. Learn more about Alpha TransForm and try it free for 30 days.